I believe that in the not-too-distant future we will experience a global pandemic event that will serve as a significant escalation of Satan's continued effort to bioform humanity. I believe that the pandemic will be caused by a governnment-funded, man-made bio-weapon superbug that will be engineered to selectively target people with specific DNA profiles in an effort to identify, isolate, and enhance those whose ancestry traces back to the Serpent-Seed bloodlines. For those meeting this specific DNA profile, the superbug will initiate a "viral loading" process that will act as a foundational layering, or enhancement process serving as a precursor to the Mark of the Beast. It is important to note that "Chosen ones", trauma-based mind control victims, Satanic Super Soliders, and/or psi-warriors will also be included in this enhancement process. Once this is completed the survivors will be softened up a great deal more for the implementation of the Mark of the Beast, which will be the last in a long line of tactical moves made by Satan to permanently alter their DNA and transform them into hybrids that are able to be used as avatars for the disembodied Nephilim spirits that will wage war against God at Armageddon. When you read or hear the official reports of outbreaks and there's a nagging sense that there's something they're not telling us, that's probably the holy spirit. The big picture evidence suggests that the official stories are bogus, contrived, that we are being lied to. Strings are being pulled behind the scenes directing the outcome of events. There really is a conspiracy against us. In the face of the onslaught of lies and deceit hold fast to what the Lord has given you and what the Holy Spirit has revealed to you as true. Let us be vigilant and continue to keep watch, Lord willing. Part 24 - 2012 London Olympics - Our Goose Is Cooked! Part 26 - 2012 London Olympics - Our Goose is Cooked: Will That Be Take Out or Delivery? Part 2 - A Bioforming Pandemic: U.S. Government Funded Killer Bird Flu Research ~ Preparing for Global "9-11" Event? Part 3 - A Bioforming Pandemic: Various Diseases Converging to Form Bioweapon? 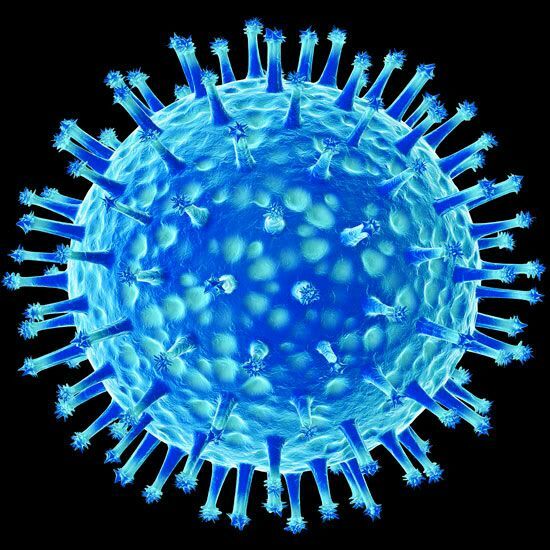 Part 5 - A Bioforming Pandemic: Is The Coronavirus the Final Piece of the Pandemic Puzzle? Part 6 - A Bioforming Pandemic: Is Monsanto's Aim to Silence Genes Through GM Foods a Precursor to a Possible Pandemic? Part 11 - A Bioforming Pandemic - Is the Mutating H7N9 Outbreak an American Bioweapon? Part 14 - A Bioforming Pandemic - Pandemic Bird Flu Update and Swine Flu Epidemic or Vaccination Psy-Op? Part 19 - A Bioforming Pandemic - Is the H7N9 Bird Flu a Gene-Specific Bioweapon? Please feel free to contact us through our Gmail accounts. Bob - I came across two very interesting articles and i thought of you. (with fanfare) Now arriving - Yom Teruah! With What Kind of Body Will They Come?